Highly customizable home replacement application for Android. 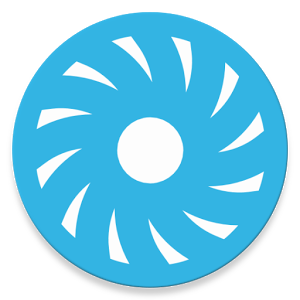 Turbo Launcher is most innovative and fast launcher for Android. ► Very Fast, flexible and highly customizable. ► The best launcher for battery saving. ★ Full color picker and transparency for Drawer background.